At DC10. Have a one night stand at... DC10. Game Over presents ONE NIGHT STAND for the first time on Ibiza this summer 2018. After 15 incredible years at the late Space, the crew returns with this brand new party series. The concept is simple yet brilliant: the one and only Carl Cox headlining at some of Ibiza's most iconic clubs. Oh yes, oh yes! After a warm-up date without Coxy in May, a first date with Coxy on 2 July at Amnesia's new party Pyramid and another one on 10 July at Pacha, ONE NIGHT STAND hits underground favourite haunt DC10 on Friday 10 August. Last year the Game Over crew set out to re-create the warehouse rave from the early days. They hit it right on the spot. This year Game Over tours Ibiza to capture the magic that each super-club has to offer while maintaining a stripped back, no frill approach to the party experience. What matters is the music and atmosphere. 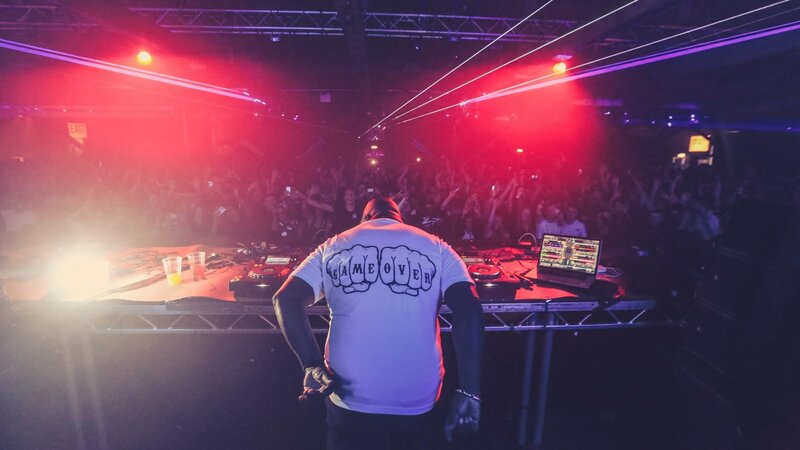 Want a taste of the tunes played by Carl Cox and co at One Night Stand so far? Subscribe to our Spotify playlist here and listen below.